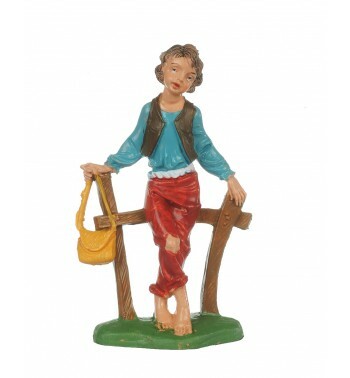 Shepherd (247) for creche traditional colours 10 cm. - Nativity set and figures traditional colours 10 cm. 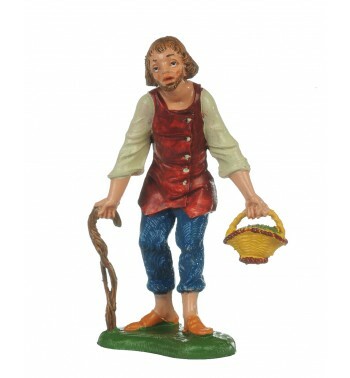 Shepherd (247) for creche traditional colours 10 cm.